Bob Seebohar, MS, RD, CSSD, CSCS, METS II, is one of the first USA Triathlon Level III Elite Coaches in the country. 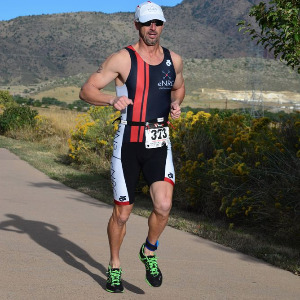 He has personally coached Olympians, National Champions, and competitive age-groupers. Additionally, he is a USAT Youth and Junior Certified Coach, a NSCA Certified Strength and Conditioning Specialist, a Swim Speed Secret swim coach, and a Sport Dietitian. He owns eNRG Performance, which provides nutrition, physiological testing, and coaching services to all individuals. Success. Coach Bob Seebohar has been notified of your message. 8 weeks to your 10k! 6 weeks to your 5k!